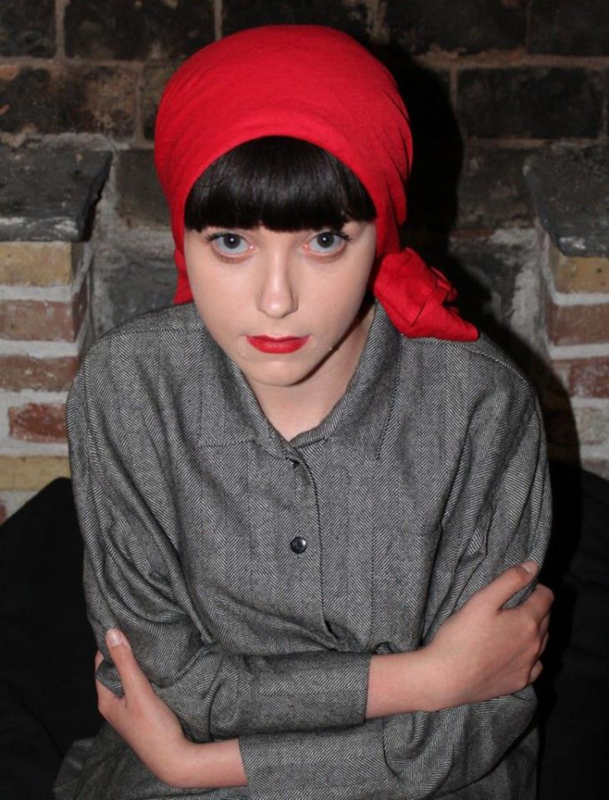 An Irish drama group is retelling the story of heroines of the Second World War, including that of Polish resistance fighter Maria Eugenia Jasińska. 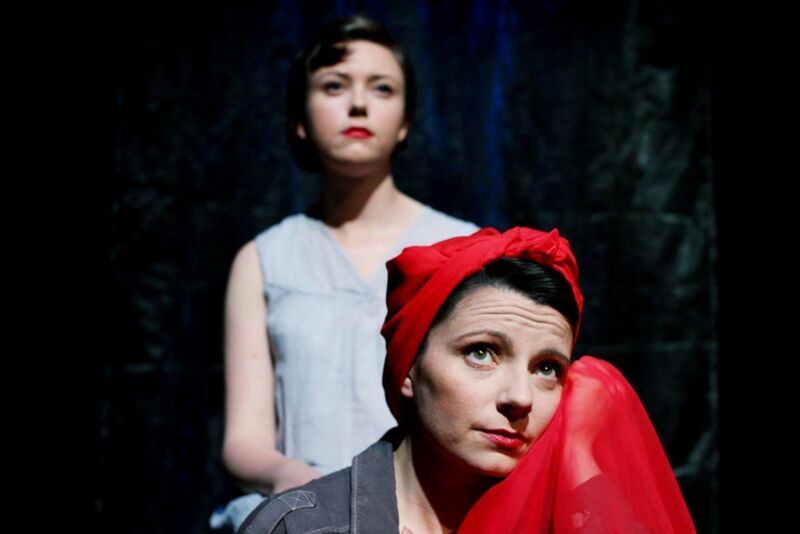 The play by the Smashing Times Theatre and Film Company in Dublin, entitled ‘The Woman is Present: Women’s Stories of WWII’, creatively reimagines crucial moments in the lives of the women from Ireland, Germany, Spain and Poland. TFN: What inspired the script? Are World War II stories still relevant today? Mary Moynihan: In 2016, Smashing Times set up a European project called Women War and Peace which was funded by Europe for Citizens. The project used creative processes of theatre and film to promote a remembrance of European history with a focus on women’s experiences of World War II and ways to promote human rights, gender equality and peace today. As part of the project we created a Women War and Peace Digital book featuring articles and 23 women’s stories from World War II and the Holocaust including those women who promoted liberty and actively campaigned against Fascism and Nazism and advocated for peace. Each partner organisation was asked to research and come up with five stories from their own country related to women’s stories of WWII and we ended up with 23 women’s stories – from Ireland, Spain, Germany and Poland – that reflect on WWII and the Holocaust as well as the Spanish Civil War and the Irish Uprising of 1916. Click the following to access the Women War and Peace book. 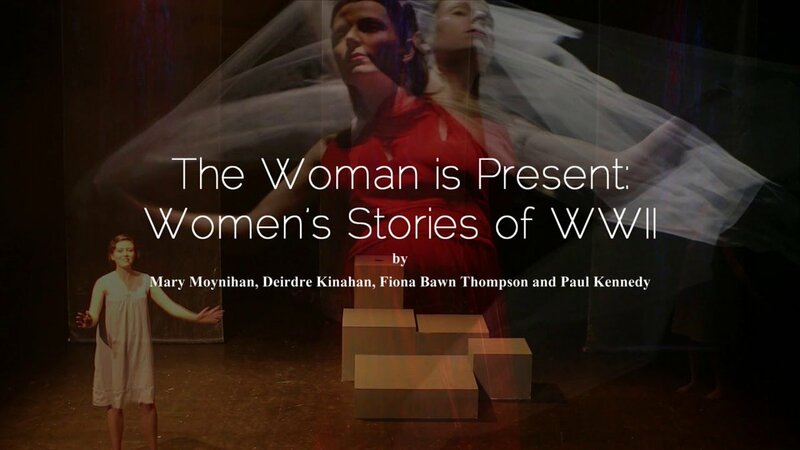 These stories were the inspiration for the theatre performance The Woman is Present: Women’s Stories of WWII. TFN: Are World War II stories still relevant today? MM: World War II stories are very relevant today. By remembering stories of WWII we hope to play a part in ensuring we do not forget the atrocities committed by totalitarian regimes when innocent people were murdered. Telling stories of men and women who stood up to fascism is extremely relevant for today particularly in light of the growing attacks on democracy and human rights that are happening around the world. In relation to women’s stories, we want to acknowledge the voices and experiences of women in order to reveal a wider picture of what happened and there are so many different stories that still have to be told. We also remember these stories, because by denying women an equal role in history, society creates distorted or stereotyped perceptions of women. We sat in the rehearsal room watching these images from 1939 which you can get online. And then, when we went home after rehearsals we saw similar images repeated on our own televisions as we watch the news footage of thousands of refugees fleeing from the devasting war in Syria. But these images were not from the past, they were happening today! We are still witnessing the flight of ordinary men, women and children from war around the world and there is an onus on all of us to help in whatever way we can. TFN: Why choose these particular women? How did you decide which women to present? MM: I believe that masculinised memories of history are often the norm as the role of powerful women in history is hidden or denied. From the beginning we were clear that we wanted to tell stories of women that we don’t normally hear. In all the stories selected for the performance, the women, each in their own way, stand up to the oppression they are experiencing. 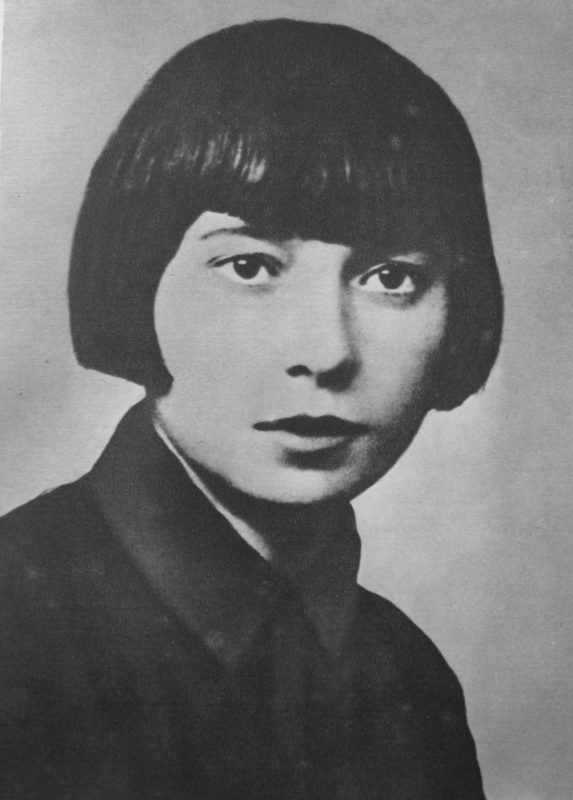 It was important to include the story of Mary Elmes because of her non-violent approach and then you have the story of the more active miliants Dolores Ibárruri (1895-1989), a Spanish revolutionary leader and communist and Neus Català Pallejà (b.1915), a Spanish socialist and active collaborator with the French Resistance during WWII. And the story of Maria Eugenia Jasińska (1906-43) from Łódź in Poland who worked for the resistance and gave up her own life rather than ‘name names.. The women are all different. And yet each stood up in her own way against tyranny and oppression and were willing to do this for strangers, for their fellow human beings. Even though all the women were living under oppressive regimes they maintained their dignity, and they resisted and fought back, they were not passive. TFN: The story of Maria Eugenia Jasińska is surprisingly unknown in Poland. How did you come across it? MM: The women’s stories from Łódź in Poland were collected by Edyta Pietrzak and Inga Kuzma on behalf of the University of Humanities and Economics in Łódź, Poland. At a number of performances in Ireland, we had audience members who were originally from Poland and now living in Ireland and they told us they had never heard of Maria Eugenia Jasińska and they were going to look her up. We were very proud of that. Also remembered are homeless women in Poland who died during World War II. One of the shelters for homeless women in Łódź was run by the Albertine Sisters. On 24 February, 1940 the Gestapo raided the shelter and took away 140 women to an unknown place, and two days later the Albertine Sisters were ordered to vacate the home. Extermination of the homeless during the World War II happened as a result of the social eugenics practiced by the Third Reich. So-called ‘research’ justified the killing of selected individuals deemed racially impure, as they had ‘bad’ blood. People targeted as ‘asocials’ included beggars, homeless people, tramps, alcoholics, drug addicts, prostitutes, petty criminals, the poor and people with psychological and physical disorders. TFN: What reactions did you receive during the post-show discussions? Do the audience relate to the stories you present? MM: The show has had a fantastic reaction and is very popular. Audience members seem ‘uplifted’ and they leave with a positive, almost upbeat energy, despite the sometimes harrowing nature of the content. Audiences tell us they are inspired by the performance, they find the stories extraordinary and want to know more about these women. I think the spirit of the women comes across and this inspires the audiences in a positive way. Women such as Maria Eugenia Jasińska speak to us, of dignity, honour, self-respect, of reaching out and supporting others in a time of crisis and war. At a time when fascism was attempting to crush freedom and trample on the dignity of the human spirit, these women, each in their own unique way, stood up for the right of all human beings to be treated equal and with respect. TFN: What are the plans for the future? Will the play still be shown? MM: There are performances planned for Dublin, Ireland later in 2019. 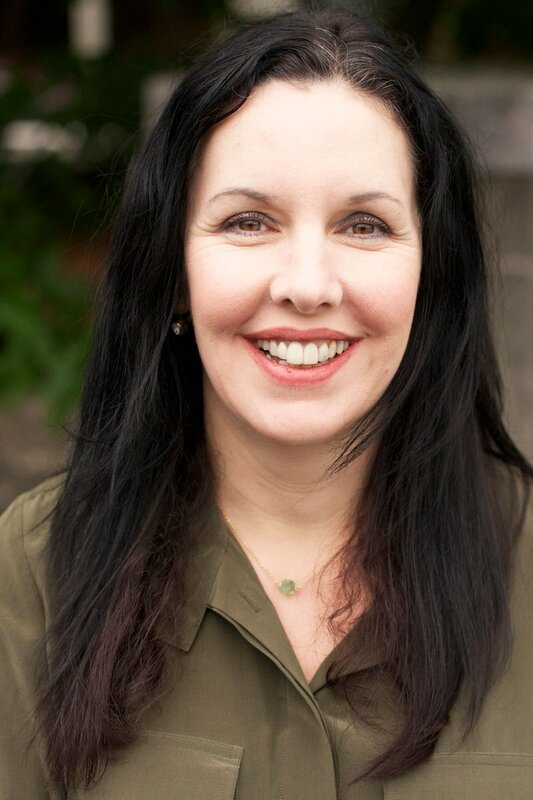 We are presenting a performance for National Heritage Week on 22 August 2019 at Rathfarnham Castle, Dublin. And we do hope to tour the show again. We have already performed it in Northern Ireland and in Bielefeld, Germany.